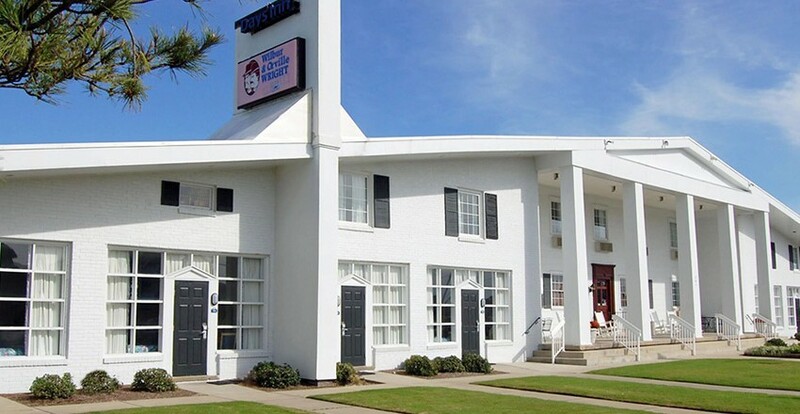 The Days Inn Oceanfront Wright Brothers is the longest, continuous-running hotel on the Outer Banks. 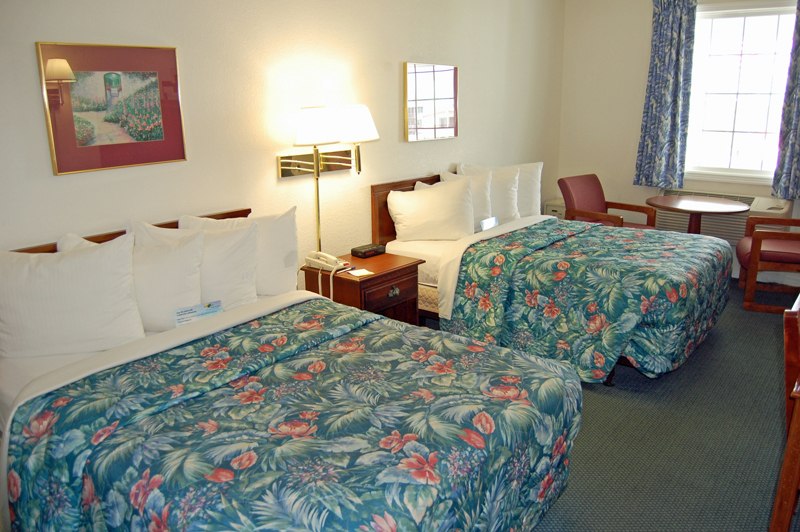 It has been a Chairman’s Award Winning Days Inn, the highest rating a Days Inn can achieve, for over 20 years running. 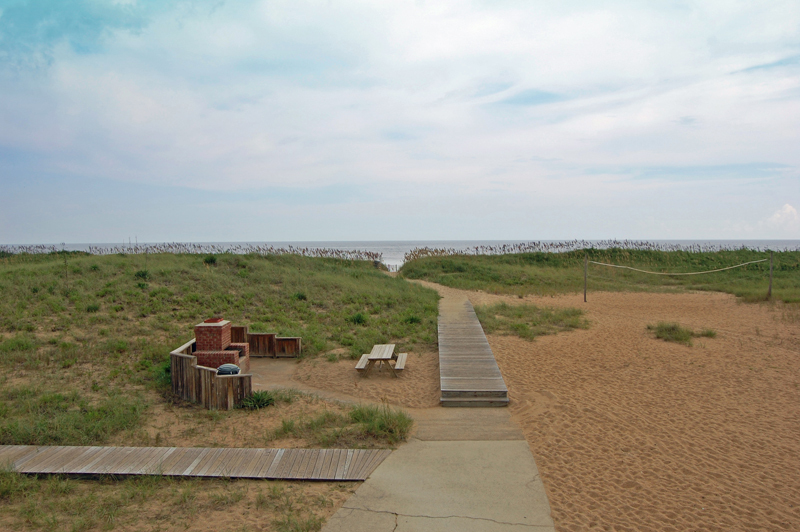 It is located at milepost 8 ½, exactly a half mile from the Wright Brothers Memorial between Kitty Hawk and Nags Head. 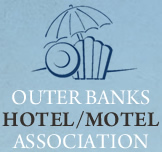 Our oceanfront hotel has the perfect accommodations for your Outer Banks vacation. 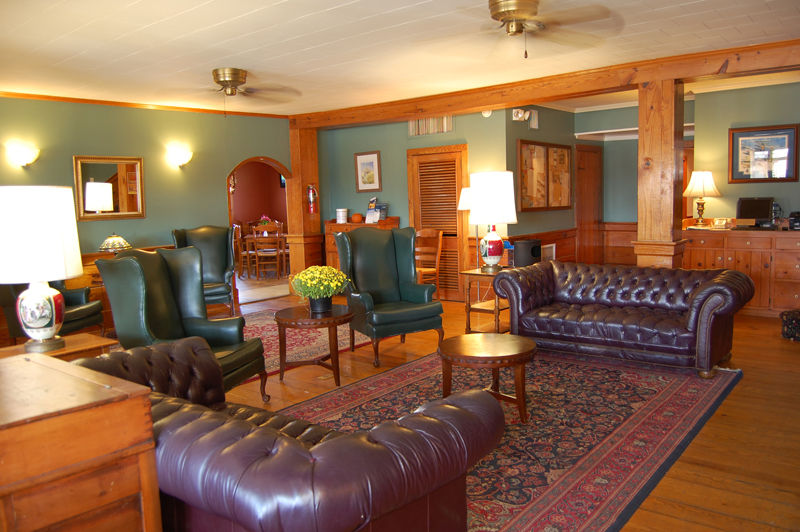 We have stayed true to our roots with our lobby maintaining its Olde Nags Head charm of yesteryear while our rooms have all the conveniences of today. 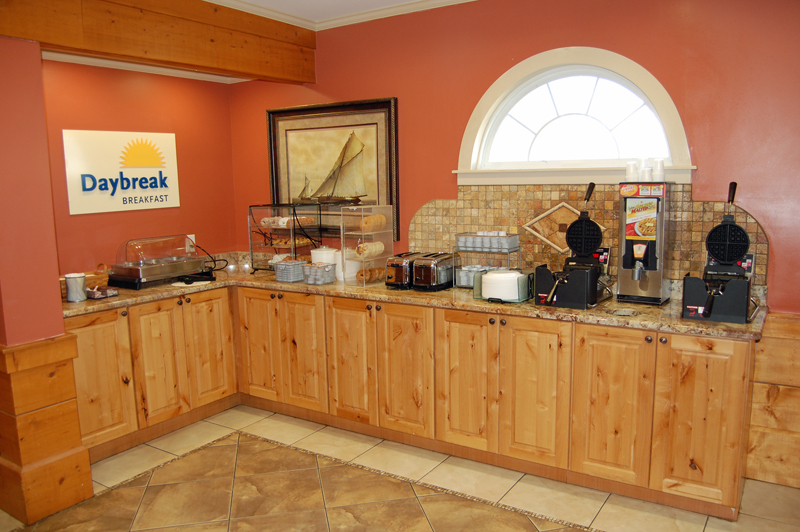 We feature a complimentary hot breakfast featuring sausage, eggs, waffles, pastries and more. Also we have complimentary refreshments daily in the afternoon. 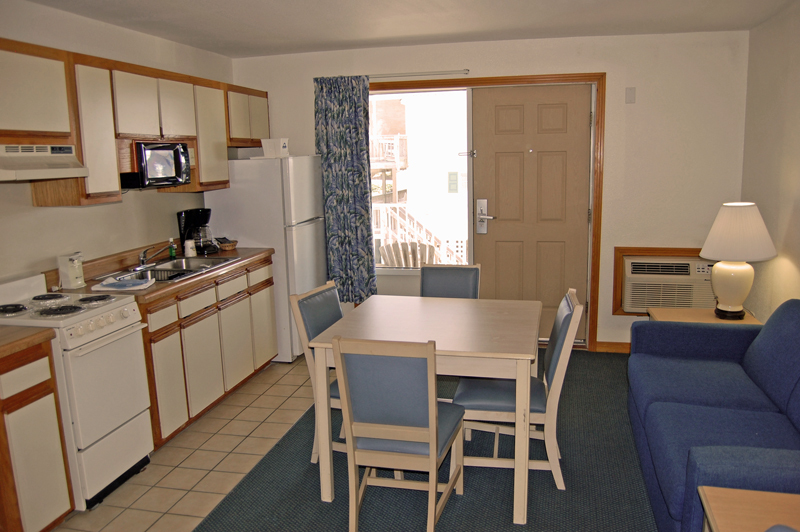 All rooms and suites are smoke free with: free wireless internet, microwave, refrigerator and coffeemaker. 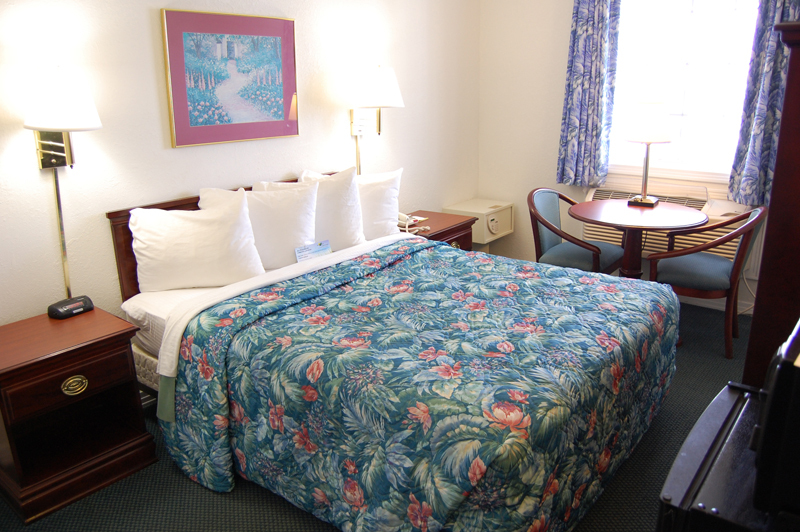 We have rooms with double, queen or king beds. Or suites are one large room with either 2 double beds or a king bed and a living room/kitchen area. 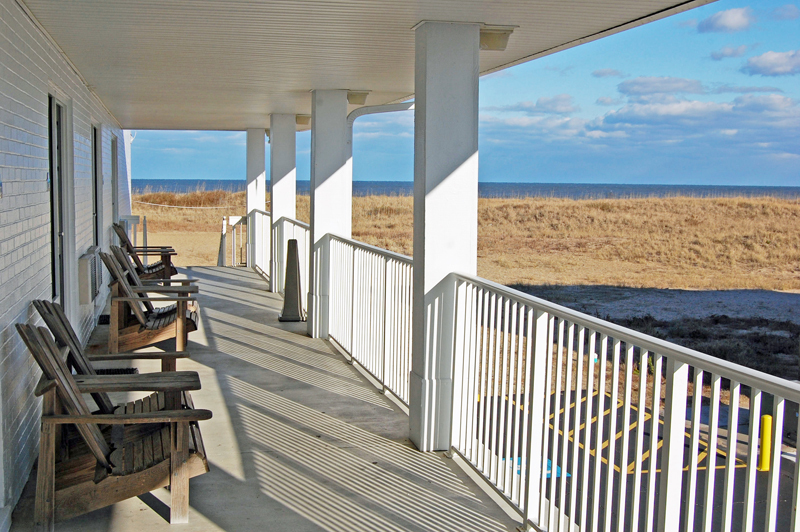 Our oceanfront hotel features all flat screen TVs with an expanded cable package. 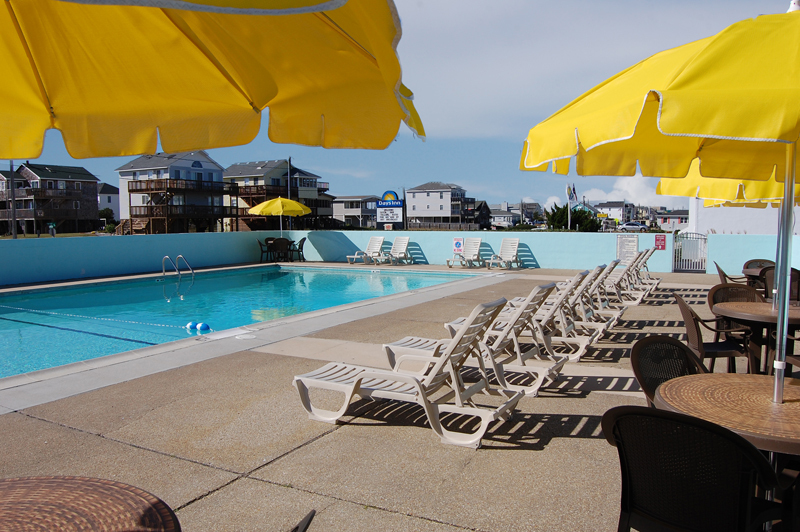 We feature one of the largest outdoor pools on the Outer Banks (open seasonally) as well as a beach volleyball area and a BBQ pit located by the oceanfront. If you need to keep in touch with the outside world while on your Outer Banks vacation, we also have a guest-use computer and printer located in the lobby. The Days Inn Oceanfront is also a “Y” hotel which means that guests may use our complimentary YMCA passes during their stay on a first-come, first-serve basis. Guests have access to all the Y’s facilities and classes with these passes during their stay. 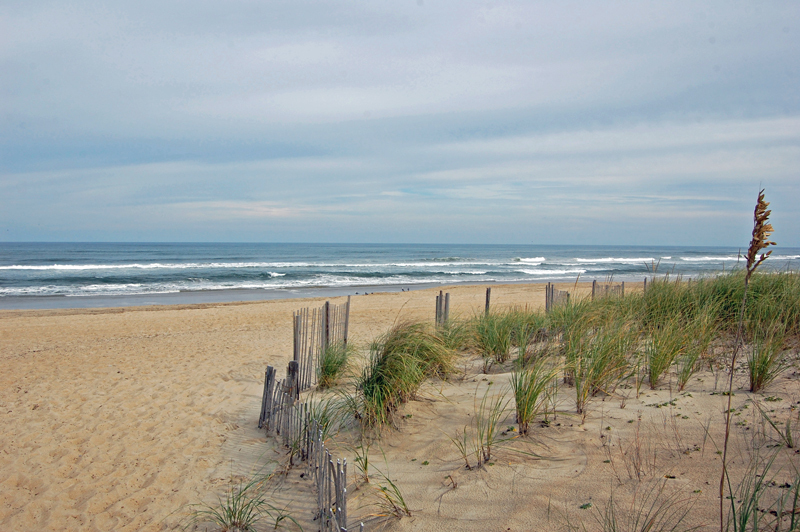 Visit with us while on the Outer Banks and let us help make your history.